Years of development have gone into the Versa foiling system, a comprehensive system allowing the rider to access many different styles with the one product. The Versa foil system has been designed to give you options to match your growing skills so it will not be discarded due to limited performance. The materials chosen for this system are top of the line to give quality, strength and longevity. Kit includes 3 mast sizes to take you from beginner to advanced. Unique design wing and stabiliser set are stable and easy to ride, yet high enough performance that you won’t get bored of them. Multi mount system for through board or slide mount. Heat treated masts with a very efficient profile. Billet CNC machined aluminium fuselage. The convenience of a single screw size across the major components. An optional tracking fin is included, ride with or without. Packed in a padded carry bag, with stainless steel hardware, tool and grease included. Riding a foil is awesome. 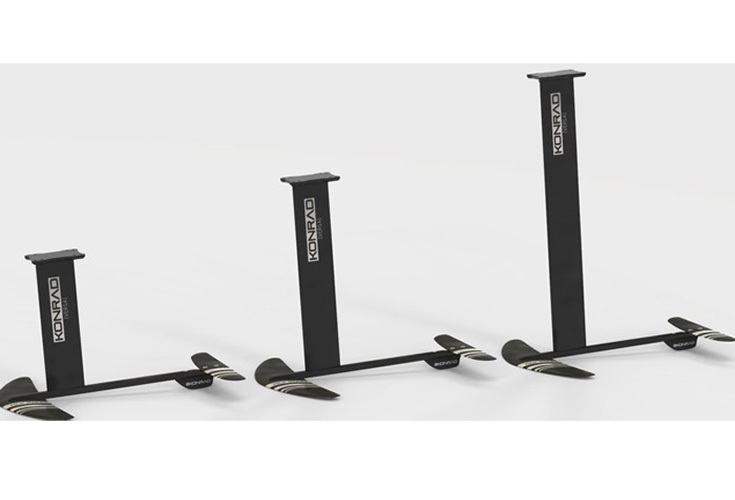 However, we know that you need to get used to it, which is why we have included 3 mast sizes in the kit. Use the short mast to get used to the foiling feel, and getting up on the wings for the first time. Progress to the medium mast, and perfect your foiling technique. Use the full size mast to get the most out of your foil, with the length enabling aggressive pointing upwind, and superior glide over chop. 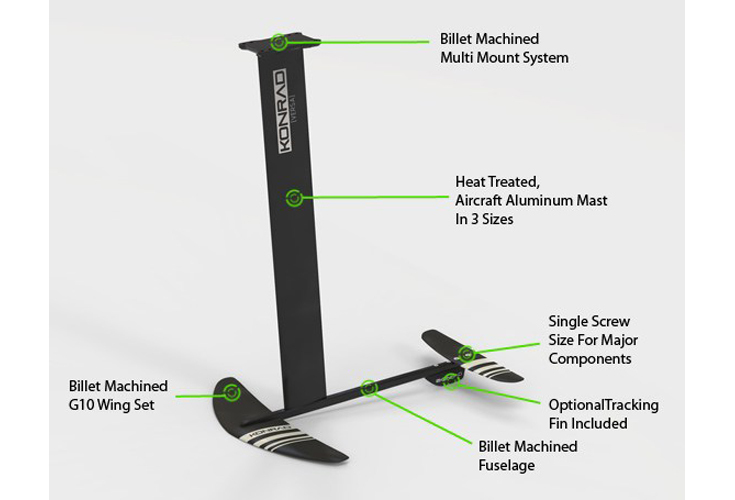 The Versa wings have been very carefully designed using finite element fluid flow computer analysis. The end result is a wing which has very high lift for its size, low drag, and very low stall speeds. In short, its easy to ride, and has a speed range which will amaze you. The wings themselves have been CNC machined from G10, this means their shape is precise and durable. 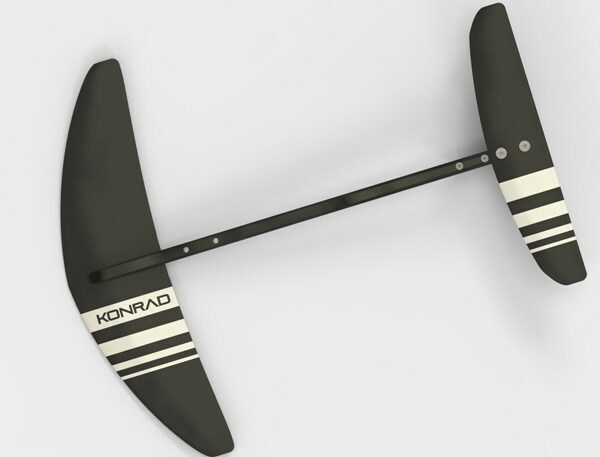 The included G10 4cm tracking fin will help you if you need that extra grip up wind. You have the freedom to ride with or without this fin. Through mount or slide mount options are included with the multi mount system. 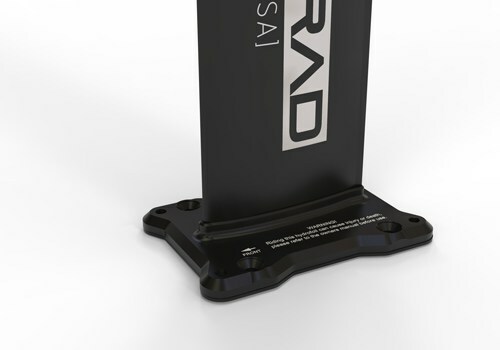 The mount is CNC machined from an aircraft grade aluminium billet for a great strength to weight ratio. 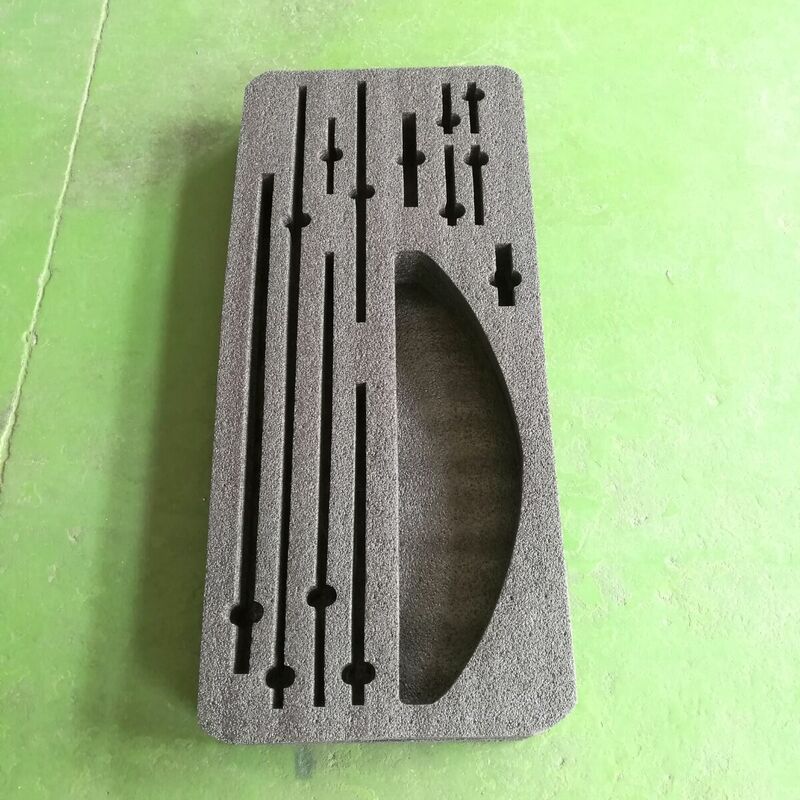 The included backing plate protects your board. A soft carry bag to house your foil and all parts (dis-assembled) is included. The bag has a shoulder strap and a high density insert to protect your Versa foil. Ride your Versa foil on anything fitting the included multi mount, or pair it with the Versa foil board to get things going easily. The Versa Foil board is a fun, multi use foil board with multiple strap and fin options. Like everything in the Versa range, the board has more than one use. The Versa foil board is available for purchase separately.